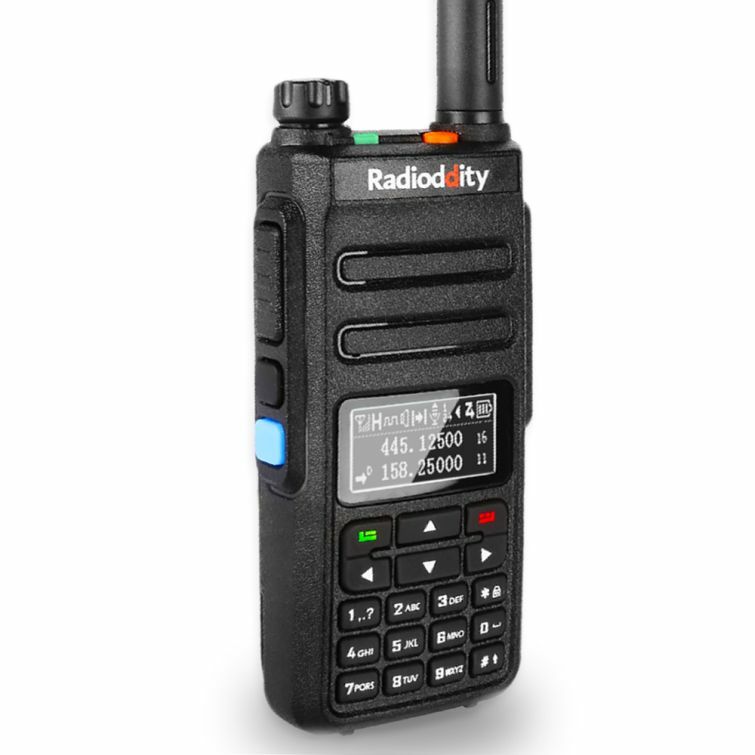 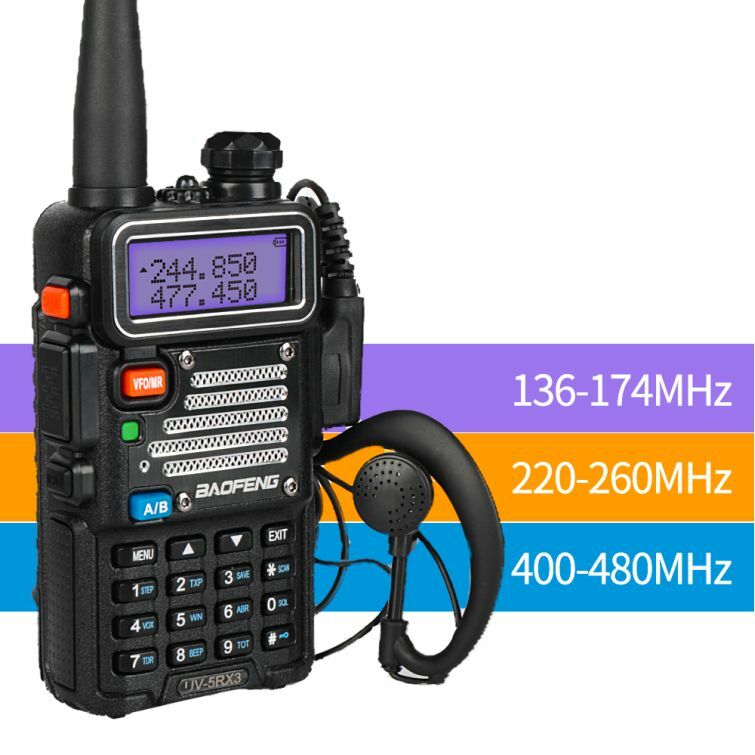 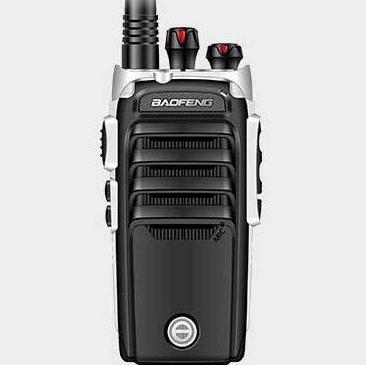 UV-6R is a new design from Baofeng company in 2015. 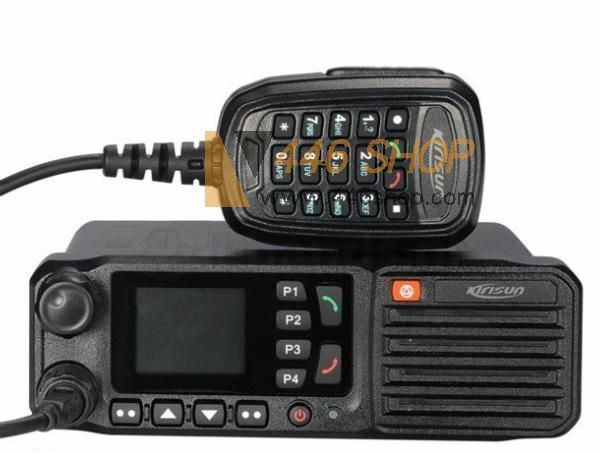 KT-UV980 has the function of the new development menu Personalized design operation. 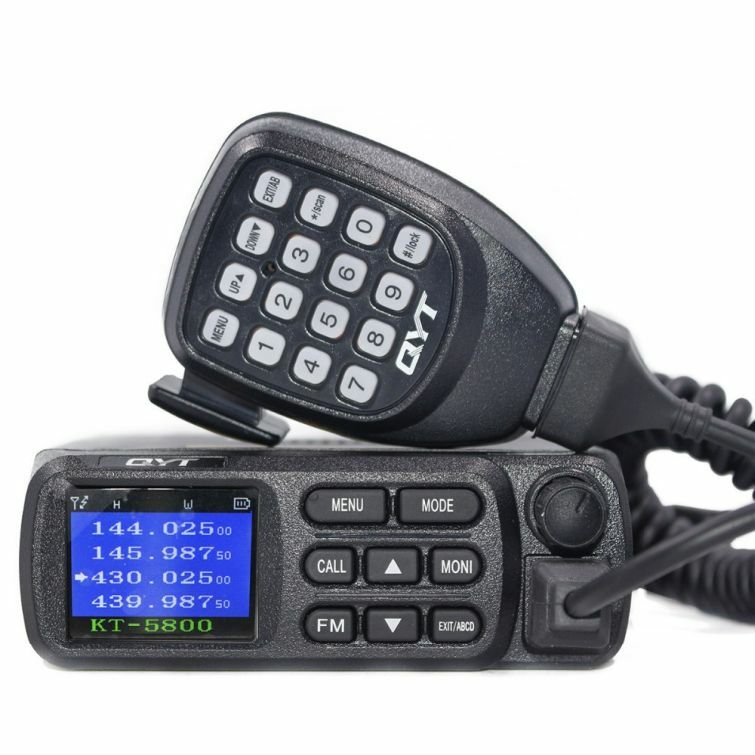 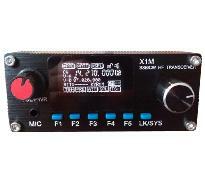 The X1M is one of the first HF radios to be released from China. 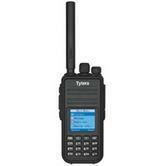 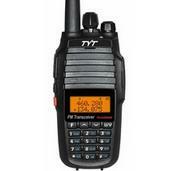 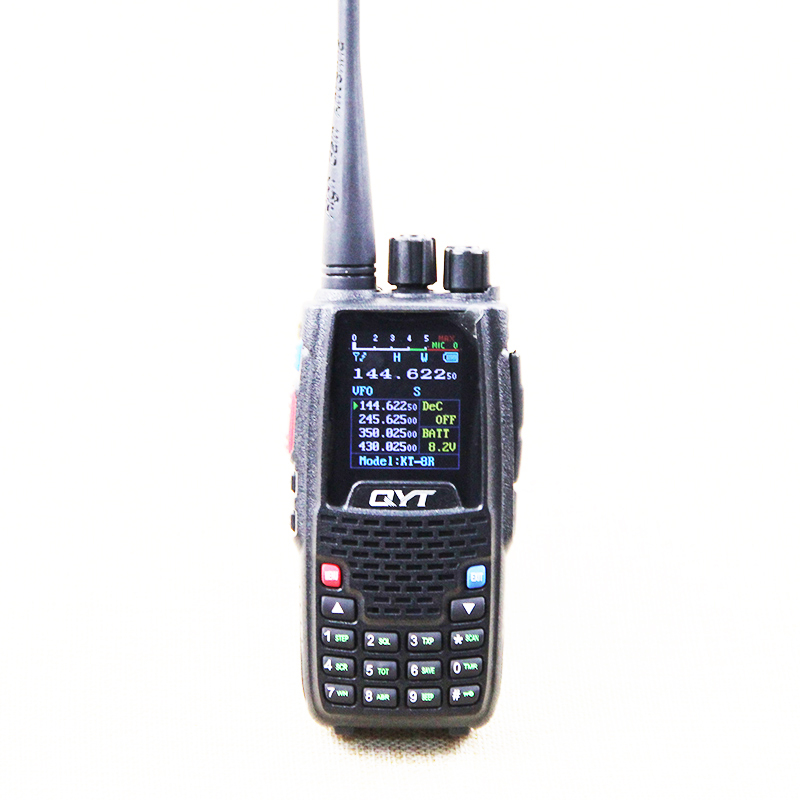 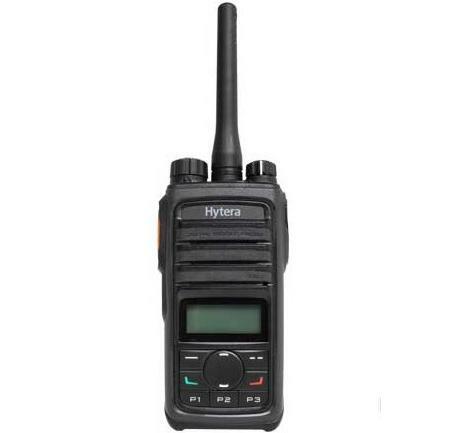 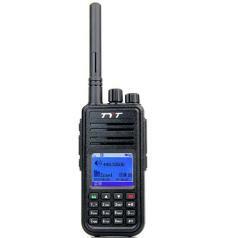 The DMR digital radio,using Time-Division Multi-Access digital technology. 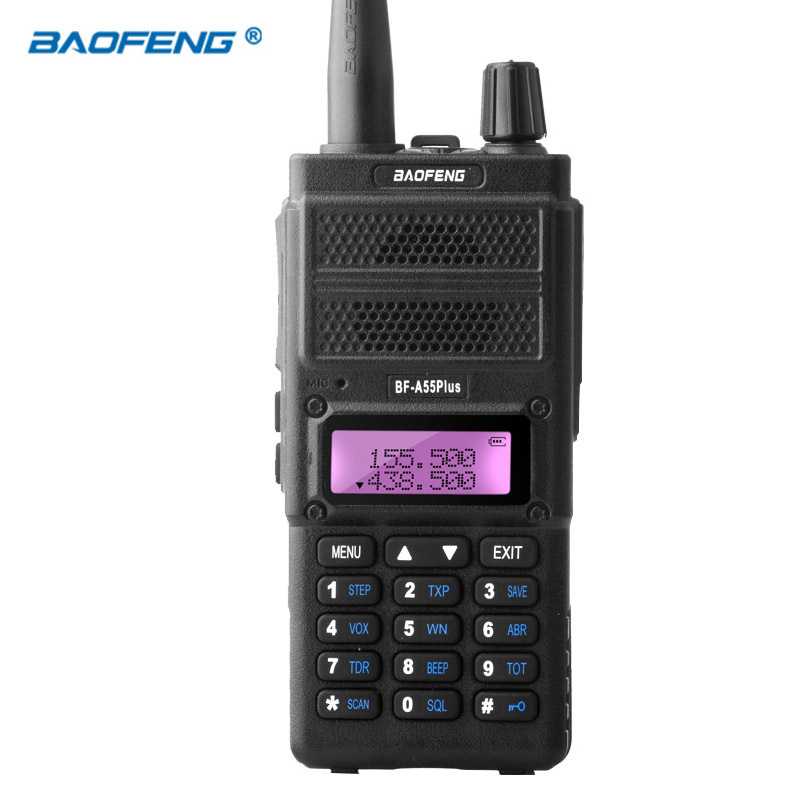 The new 2015 Baofeng Packing,more beautiful and quite well-done. 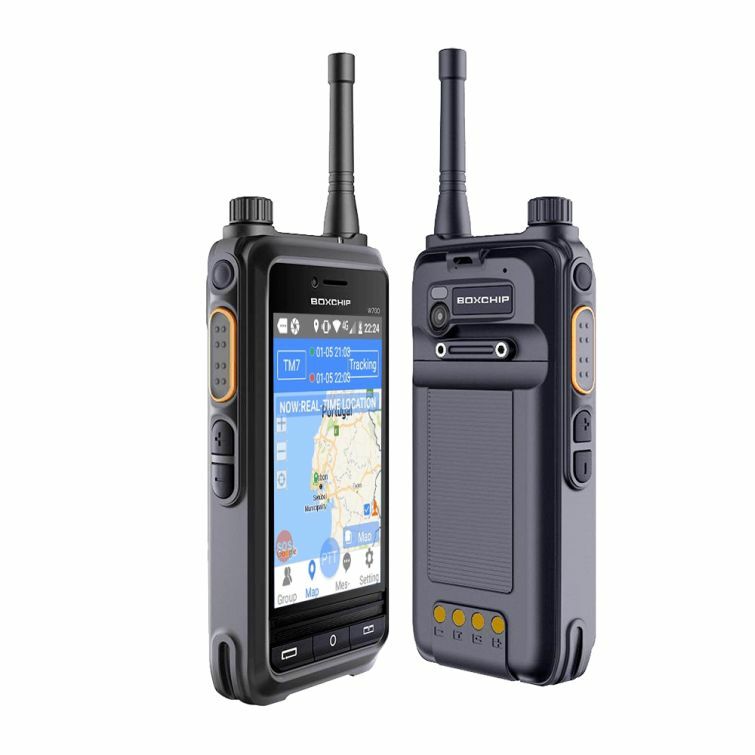 K5 is the newest styles by BAOFENG,it has multi functions,its performances are excellent,the shape is fashionable. 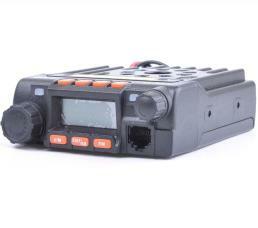 Dual Modes(analog & digital) operation ensures a smooth analog to digital migration. 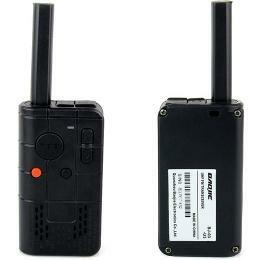 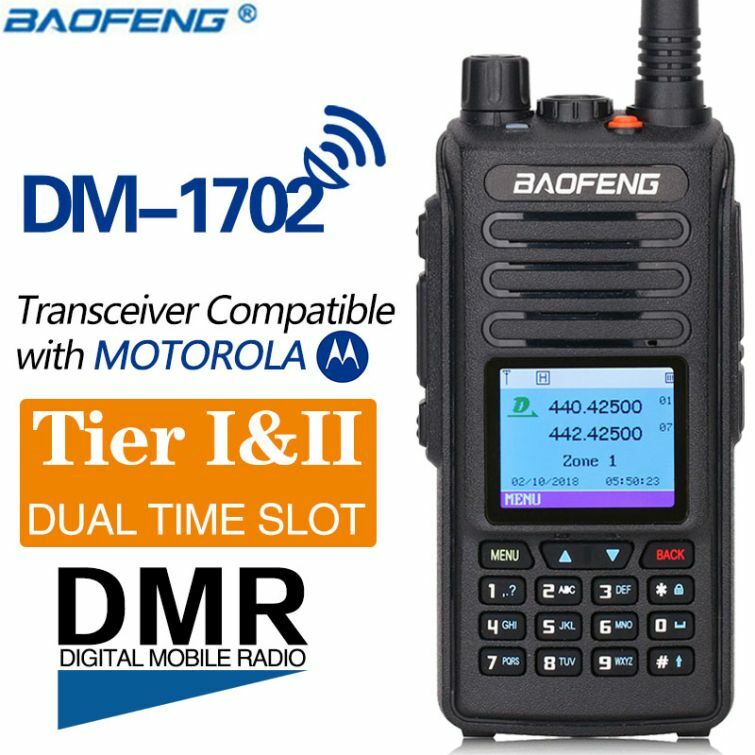 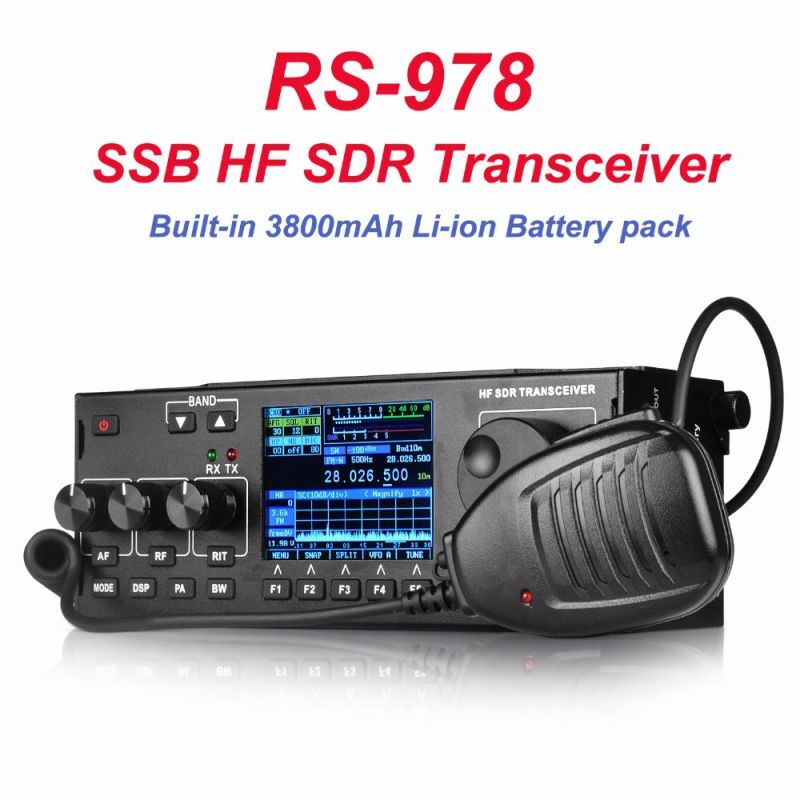 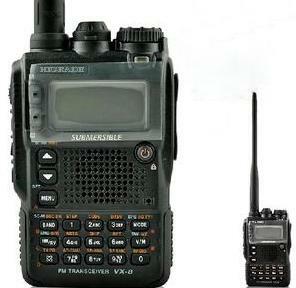 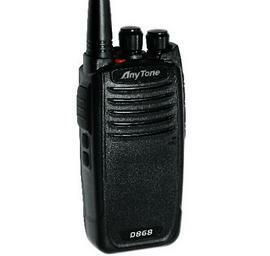 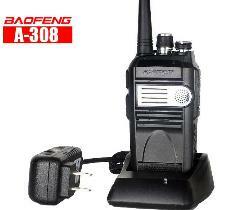 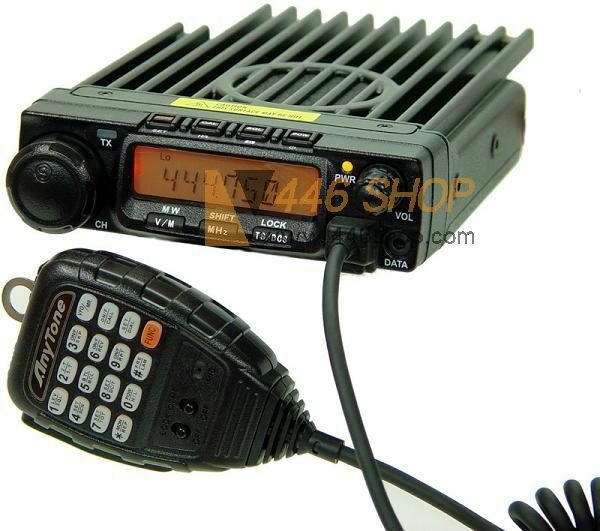 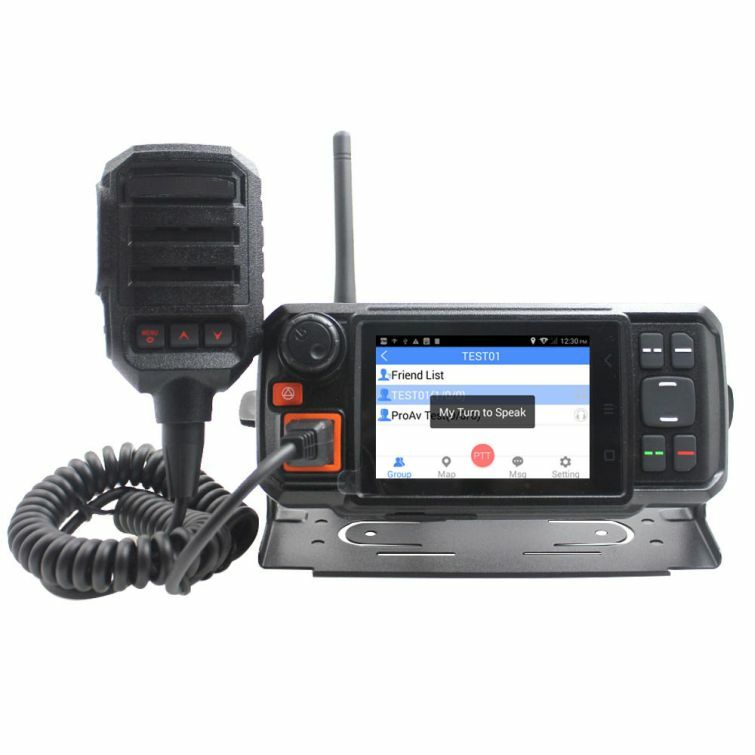 Baofeng BF-888S Cool version is a professional transceiver,its performances are stable,the quality is reliable.